See our government partners below. After that you can see the rehabilitation tools we provide. 6736 Old McLean Village Dr. Learn more about them by watching the videos below. erent exercises for patients like reach-to-target, rolling, stacking, and gripping. The FitMi app logs all patient data, and provides real time visual and haptic feedback for the patient after each repetition is complete. The device is safe, easy to understand, and can be used in the clinic with a therapist or at home without supervision. MusicGlove is an FDA listed device that includes a wearable sensorized glove and a therapy-based musical game on an included tablet. MusicGlove motivates patients to perform hundreds of functional hand and finger repetitions while playing an engaging musical game. It is gradeable to the patient’s level of impairment and tracks their progress after each therapy session. 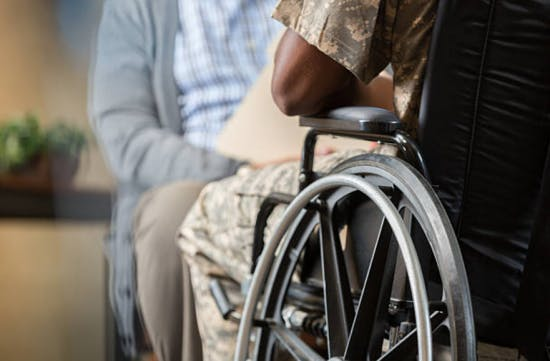 MusicGlove hand therapy is now covered for veterans to use by the U.S. Department of Veteran Affairs Prosthetic and Sensory Aids Service. 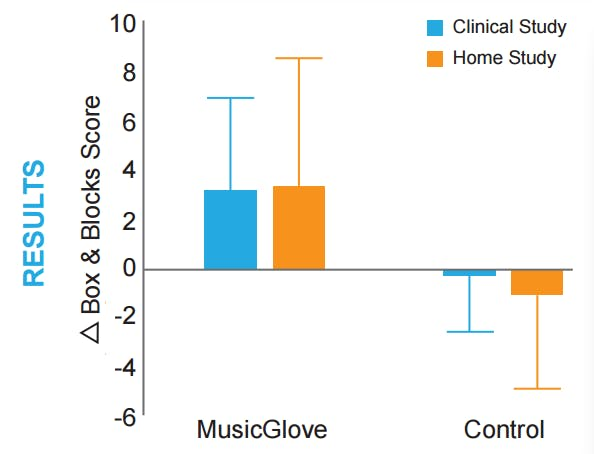 MusicGlove is clinically proven to improve hand function in 2 weeks. The device is a sensorized glove that tracks your movement as you play along to a musical game.